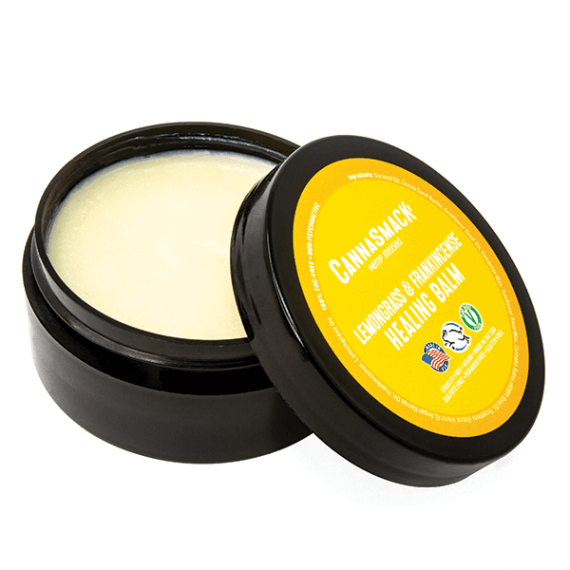 We noticed our customers were applying our lip balms to chapped and broken skin on their hands, feet & body, so we wanted to offer a product intended for this specific use. 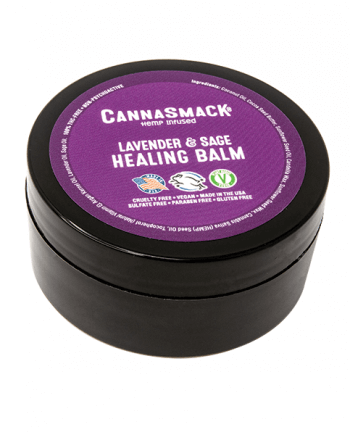 This silky smooth formula is similar to our vegan lip balms, but contains zero sweeteners or flavoring, and includes additional botanical ingredients, which have anti-inflammatory, antiseptic, and antifungal properties. 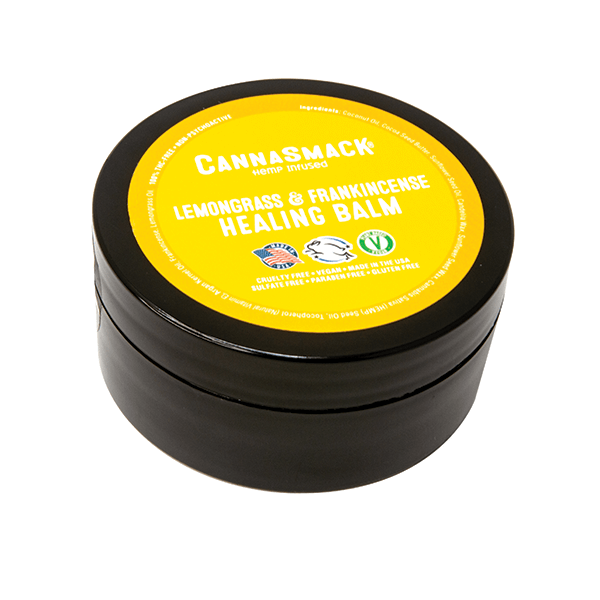 CannaSmack’s Healing Balms are infused with premium hemp seed oil which provides lightweight, non-greasy protection, deep hydration, and nourishment. 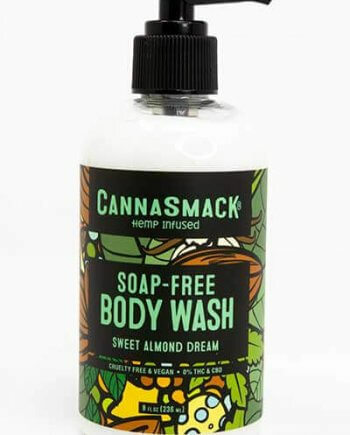 Hydrating, soothing, & moisturizing for rough or extra chapped skin. Provides protection for skin that is overexposed to elements. 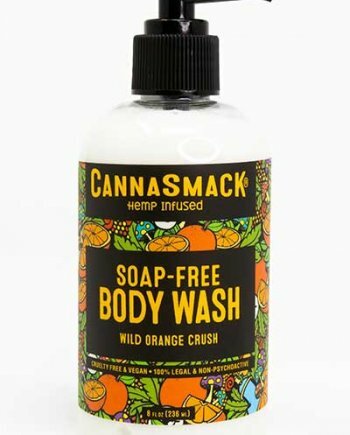 Apply as needed to rough and/or damaged skin. Re-apply as often as necessary. Lemongrass Oil – Anti-inflammatory, natural diuretic, natural antiseptic properties, rich in antioxidants, natural skin brightener, natural antibacterial and antifungal.